Our commercial garage door installers average over 5-years on the job experience. Together, they represent hundreds of commercial overhead door installations. Nofziger boasts a team of commercial garage door technicians with an average of 8 years experience representing thousands of commercial overhead door repairs. 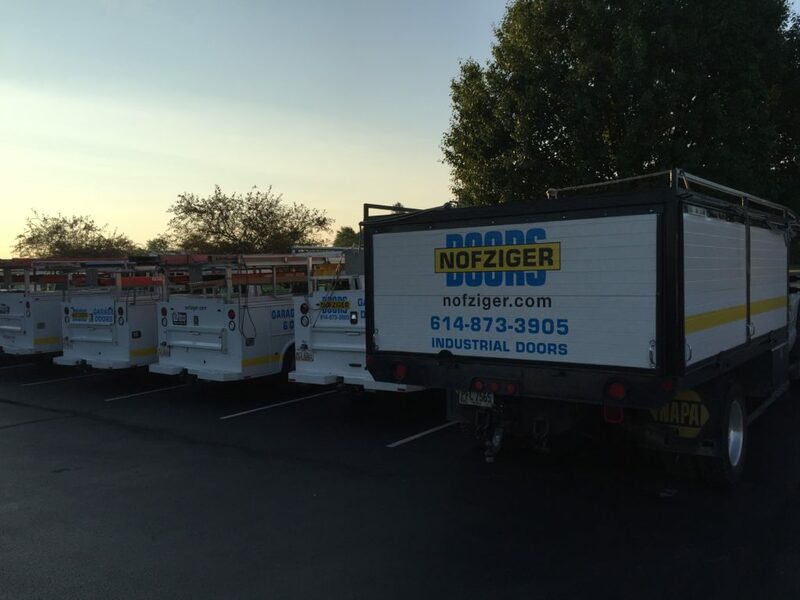 Nofziger Doors provides the best service on commercial overhead doors in the city of Columbus. 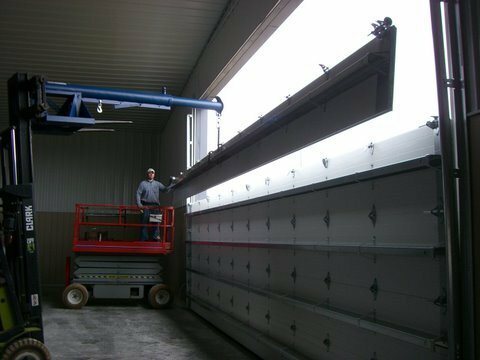 We offer delivery and installation on new commercial garage doors and also provide service to existing overhead doors. It’s our dedication to quality that makes us stand out. 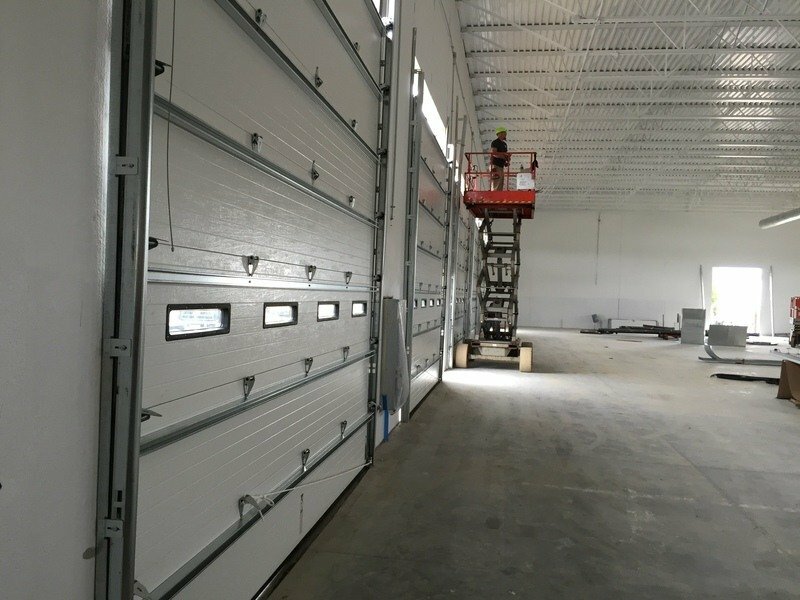 Receive a high-quality commercial garage door along with the peace of mind knowing that your commercial door installation was handled properly from start to finish. 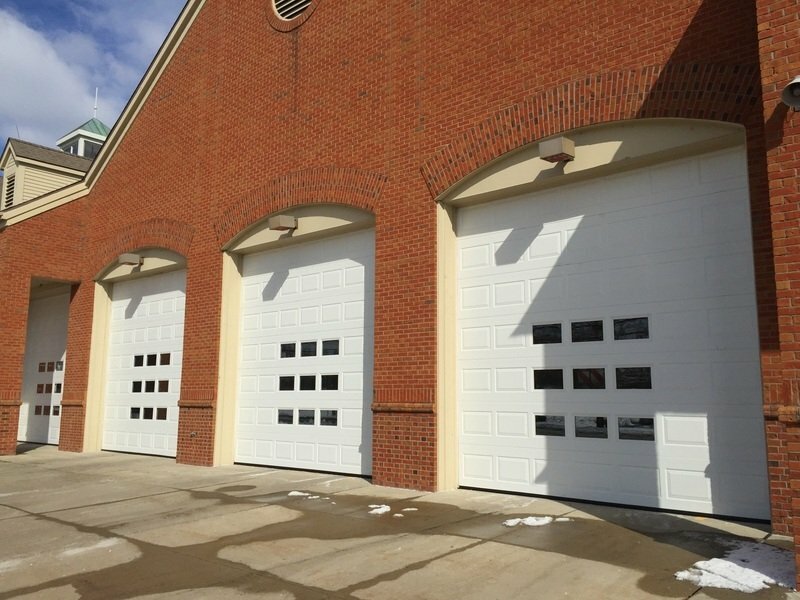 With over 70 years of experience, we are the go-to team for commercial overhead doors in Columbus, Ohio. 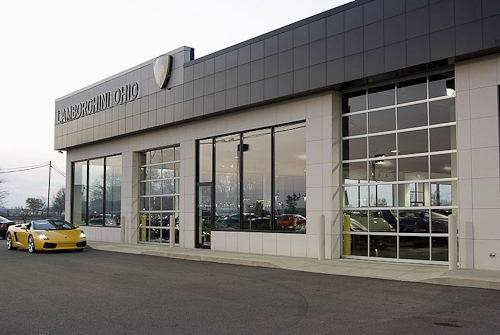 What Makes Your Commercial Door Repair Different from Others in Columbus OH? Nofziger Doors owns three scissor-lifts that we use for servicing commercial garage doors. Since we bring our own equipment, you do not have to wait or pay for rental equipment. The use of our aerial lift is included and not a separate charge. 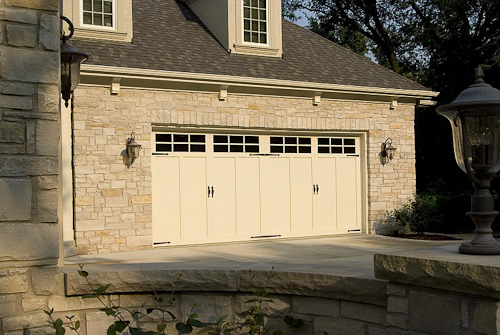 We take care of our commercial garage door customers from start to finish. Do You Offer a Warranty on Your Commercial Overhead Doors? 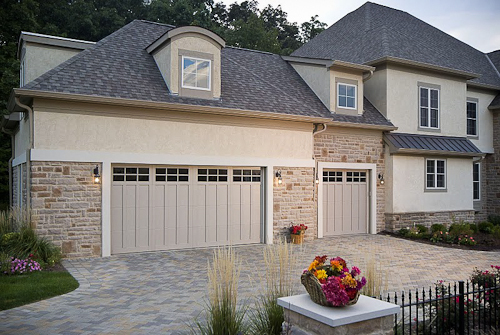 The majority of commercial garage door companies around Columbus OH only offer a 90-day warranty. This usually covers replacement of parts, and maybe 30 days for labor. At Nofziger Garage Doors we stand behind the quality of our overhead doors. We offer a one-year parts and labor warranty. Can you repair a commercial garage door purchased from somewhere else? Whether it’s a new installation or maintenance, our technicians have you covered. After thousands of repairs, we have worked on just about every brand of commercial overhead door. Your garage door repair is in good hands. With Nofziger Doors you can rest assured of a quality repair. We use local technicians and back our work with a service warranty. We do not subcontract out repair work. With hundreds of years of cumulative experience in the commercial door industry, Nofziger Door Sales Inc. can solve any overhead door challenge.